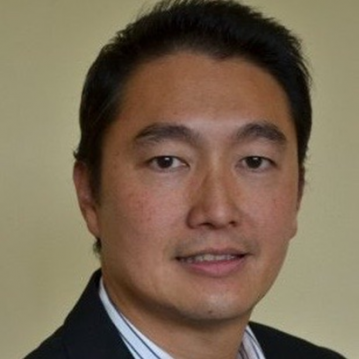 Dennis Wong is a currently an investor, advisor and mentor with various tech startups focusing on the Fintech, eCommerce and Cloud Computing verticals. He is a 25-year internet technology and business veteran who has held executive roles at Alibaba, eBay, PayPal, Yahoo!, HP and various tech startups. Dennis possesses in-depth operational knowledge and experience across functions like Engineering/Operations/Program Management and Business Development. He ran large-scale technology programs that had direct significant impact on companies’ top and bottom lines. At Alibaba, he was a founding member of Aliyun, Alibaba Cloud Computing, heading product strategy. He served as Chief Liaison in maintaining the strategic relationship with Yahoo!, and concurrently served as International BD Director managing key relations with strategic partners like Softbank. At Yahoo!, Dennis headed the technology partnership program with Alibaba Group, managing resources across multiple business units and developing core products for Alibaba’s business. At PayPal, Dennis was Head of Global API program that managed product development, budgeting, planning, and rollout of core Developer API’s that were responsible for more than $100B of TPV for the company. Prior, he was Lead SDLC architect and helped revamp PayPal’s enterprise development process. At eBay, He also led the technology integration of acquisition of various companies like PayPal, Verisign Payments, Braintree and Eachnet. At Loudcloud, he managed the Business Process Management group that accelerated the hyper growth of Loudcloud from 50 employees and no revenue, to IPO with 800 employees in less than 3 years. Dennis holds a Master’s degree in Engineering from UCLA and a Master’s degree in Business Administration from Leavey School of Business, Santa Clara University.